Mitt Romney’s plan to reform Medicare and rein in federal spending would not only privatize the government health insurance program for seniors and raise the age of eligibility. 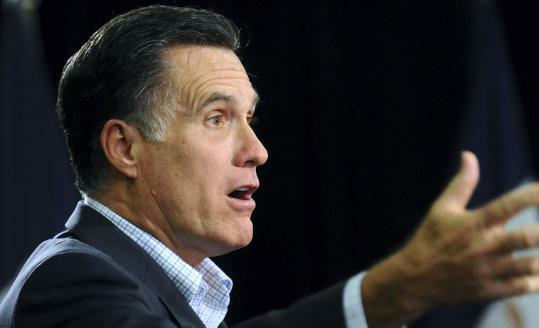 It would also shift a significant portion of the cost to seniors - a serious consequence some health care analysts criticize Romney for pointedly neglecting to mention. Still, he gets credit for taking on an entitlement program that threatens to become an even bigger budget-buster as more baby boomers reach 65.